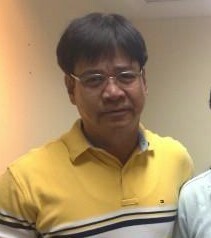 Josephus B. Jimenez (Atty. JBJ) is a lawyer, a diplomat, and a servant leader. 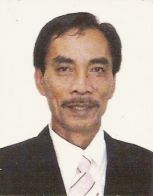 He has more than 30 years of solid experience as a labor relations practioner. 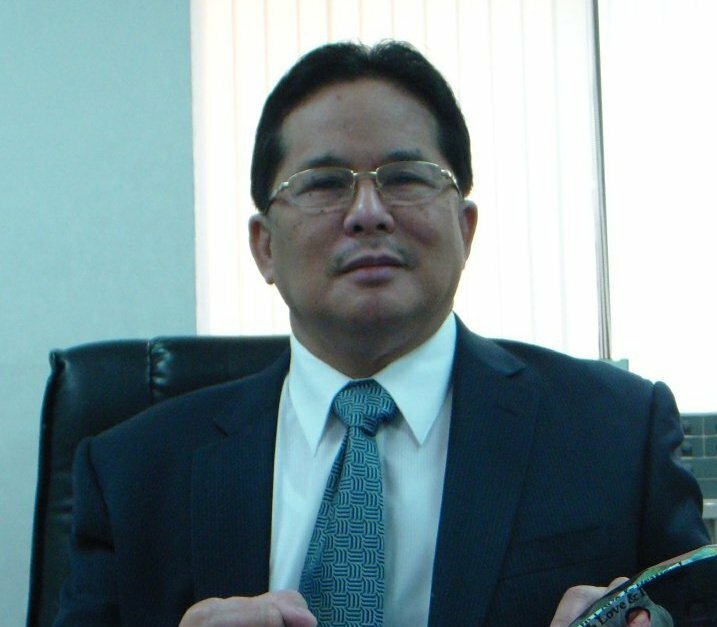 He first worked for major corporations in the Philippines, such as San Miguel Corporation and Pepsi Cola before he started serving for the Philippine government in 2002. 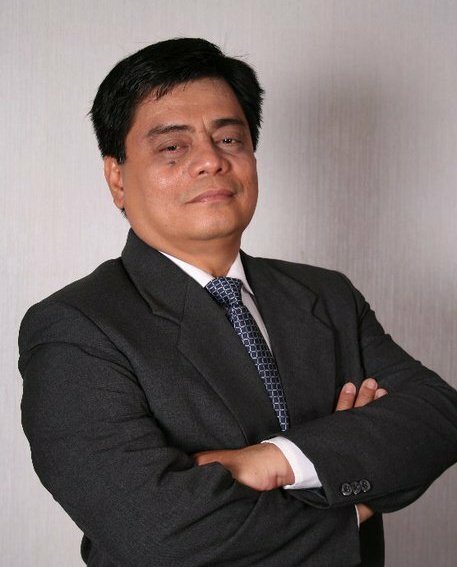 Loreto B. Soriano is proud of his humble beginnings before launching a successful career in the field of overseas employment. Honed by his five(5) years work in Saudi Arabia and his 20 years experience in the recruitment business, Mr. Soriano’s ideas has contributed a great deal in setting policy directions for the overseas employment development strategies and government programs. Tunay ngang minsan kailangang lumayo ang isang tao, ang maglakbay, ang magbiyahe, ang mahiwalay sumandali sa kanyang pamilya at mga kaibigan upang maging bukas ang kanyang isipan at kalooban sa mga pagbabago sa lipunan. 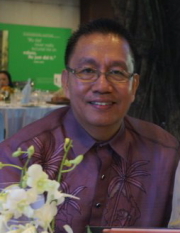 Feature Story: Si ELLENE na mas ginto pa…Happy 50th Birthday! Pagka umabot na sa edad 50, minsan e nakakapa-isip rin. Grabe- kalahati ng sandaang taon! Ano na ba ginawa sa buhay? Laluna kung me pag-aagam-agam sa pag”tanda”. OK ba itong ginagawa ko? Ano ang gagawin sa susunod pang mga taon? 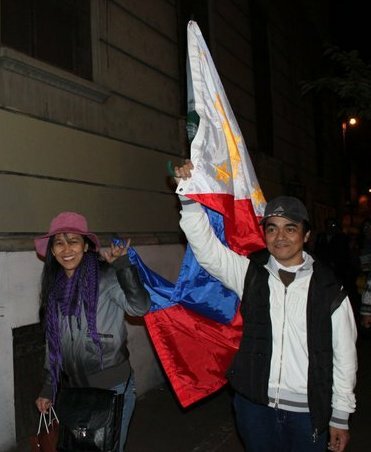 Para sa kanyang 50th birthday, nagtulungan kami ni Joseph ng Patnubay Saudi mangulekta ng samu’t saring pagtingin ng ilang OFWs at ka-network ng CMA. Maaring makatulong sa kanyang paglilimi sa nakaraang 50 taon gayundin sa kanyang pag-aninag sa mga susunod pang mga taon. Joselito “Lolito” Alejo was born on April 26, 1958 in Bulacan, Philippines. In 1980, at the very young age of 22, Joselito started working in the Kingdom of Saudi Arabia as a trailer truck driver. Things went well for Joselito until July 30, 1997 when he was wrongfully accused of killing a Saudi Policeman. 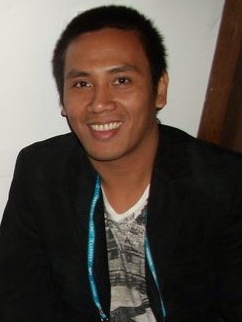 Christopher Gozum was born on December 11, 1976 and raised in Bayambang, Pangasinan. 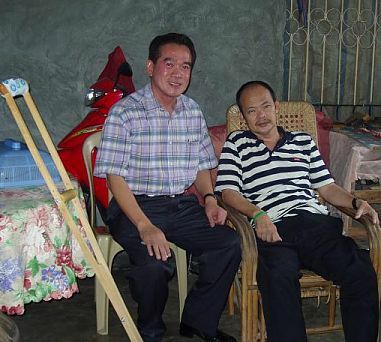 His mother, Esther Quiajalvo Gozum belongs to a family of hardworking farmers while his father, Danilo Gozum comes from a family of teachers and public servants. Christopher’s parents are both public school teachers. Christopher is a diasporic Filipino filmmaker currently working as a medical videographer and video editor in the Middle East. He came from the town of Bayambang, province of Pangasinan in the northern Philippines. 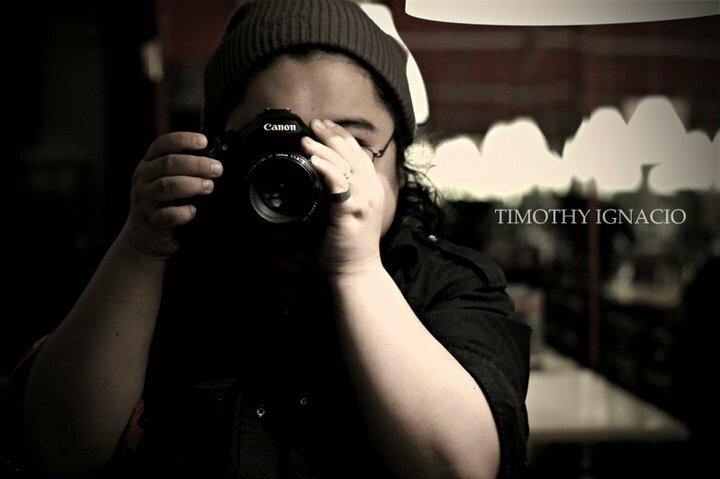 Timothy Ignacio (born December 16, 1982) is a Portrait Photographer known for creating desaturated colour photographs of people from all walks of life. He learned to mix music and photography to create a perfect and interesting art. When Alex Edades Asuncion left for Saudi Arabia on 10 January 1979 to work, he never thought he would become a role model for his compatriots. His over 27 years of overseas assignment were well spent as manifested by his promotions to key positions in the company he worked for. I am 37 years old, a proud mother, and a newbie in blogosphere. 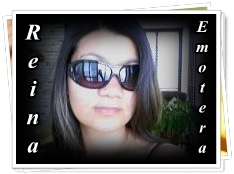 I write about my hidden feelings, pain, dreams, and other personal matters. My personality reflects on my blogs. It’s good when people come to visit my blog site and leave comments as if they were able to connect with me. But as a beginner, it is very difficult to find or think about ideas that could be appealing to the readers. In anyway, I am still glad that I have that special place in the web where I can be me. 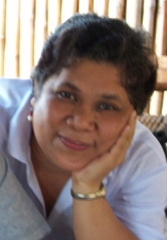 I finished my secondary education in Eastern Quezon College, Gumaca Quezon. It is the same institution where I earned my degree in Education, was employed as secondary school teacher and a part time college instructor. I attained some units in Master of Arts in Education at Manuel S. Enverga University Foundation Lucena City. Ang Inyong Lingkod: Miguel Bolos Jr.